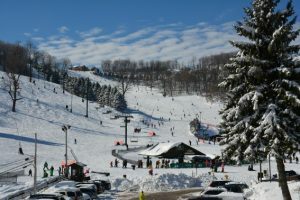 A blizzard extended our vacation at Seven Springs Mountain Resort in Pennsylvania, but the winter vacation there proved to be a fantastic surprise! 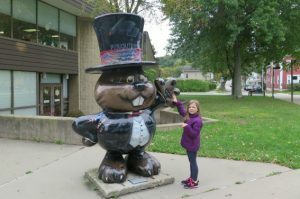 Did you know that you don’t have to wait till February to catch a glimpse of the one and only Punxsutawney Phil the Groundhog? 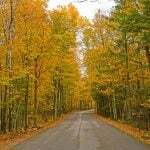 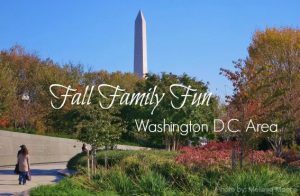 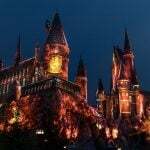 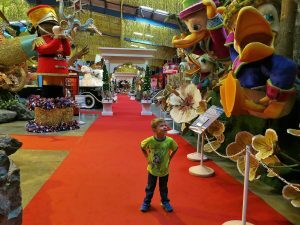 Fall Family Fun near Washington D.C.
With farms, fall festivals, playgrounds, trails, and Halloween events stretching from the Appalachian Mountains to the Chesapeake Bay, the Capitol Region provides countless opportunities for making fun family memories during the fall season. 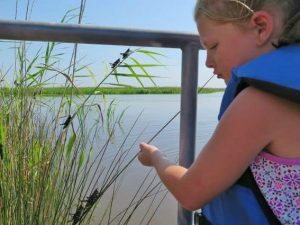 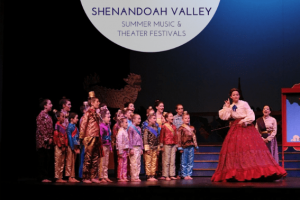 The Shenandoah Valley Kids Trail provides a list of activities for families that are both educational and fun for kids; vacations in the Shenandoah Valley are sure to be memorable and meaningful. 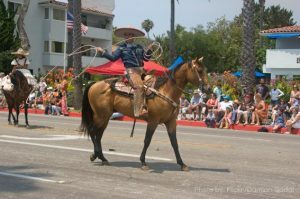 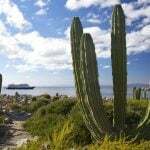 Taste and see, experience and enjoy a sampling of the culture and history of Santa Barbara with your kids. 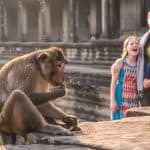 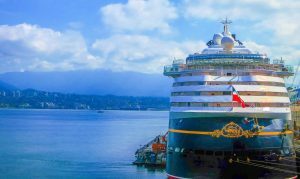 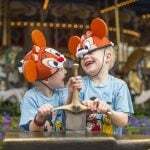 Most travels with young children are full of adventure, but a Disney cruise to Alaska is one of those rare adventures that is also a vacation.